Elevating the level of Care in Dental Practice. 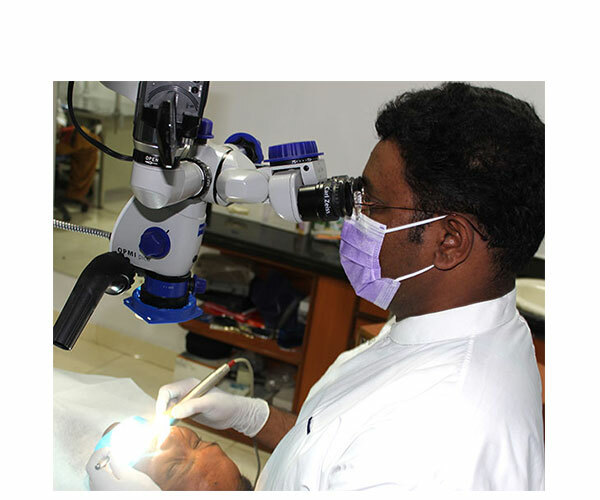 Roots Dental are the First to introduce the use of Surgical Operating Microscope from Carl Zeiss, Germany for Root Canals Treatment in India. This advanced technology is featured with Digital documentation and helps us greatly in delivering highly Efficient and Precision Based Treatments. Microscopes are a great tool which assists us to Diagnose, Treat & Identify those which is not commonly seen by our naked eyes. They provide best visualization and illumination of the tooth, thereby enabling us to treat challenging cases which in not treatable by convention approaches, leading to the highly successful outcomes of the treatment. 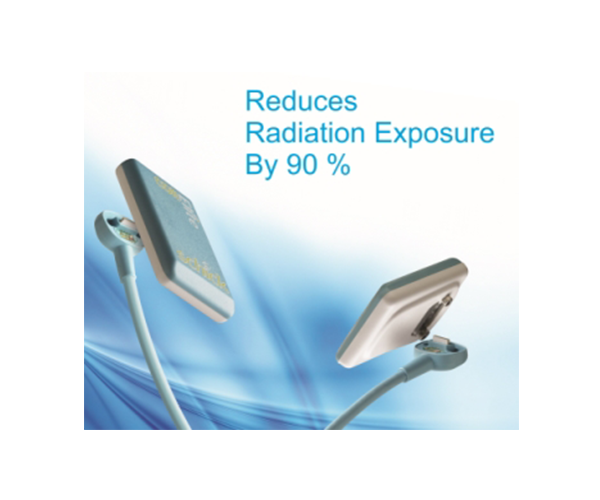 Significantly reduces Radiation exposure by 90% and images can be stored and transferred digitally. 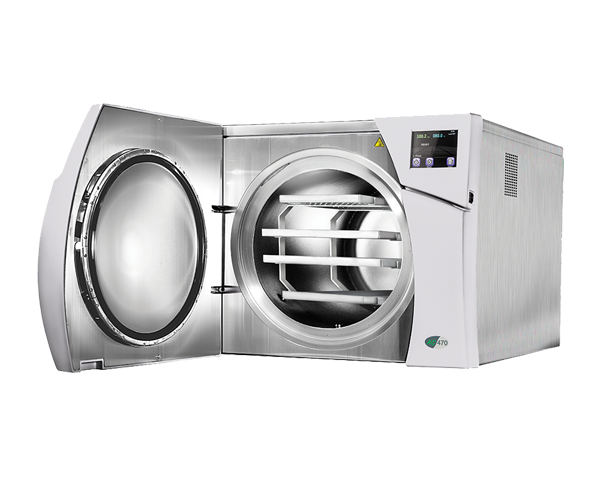 At Roots Dental we follow three stage sterilization protocol, (Disinfection, Ultrasonic agitation & Autoclaving). 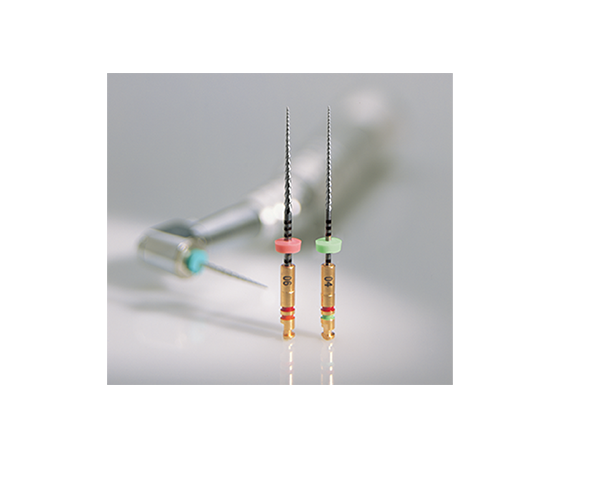 In addition, we have a Single-use policy on all files, burs and consumables. Rubber Dam: At Roots Dental we use Rubber dam in all our cases. Protects root canals from Saliva contamination, saliva introduces new microorganisms to the root canal which may prolong treatment and reduce prognosis. It facilitates the use of the strong medicaments necessary to clean the root canal system. 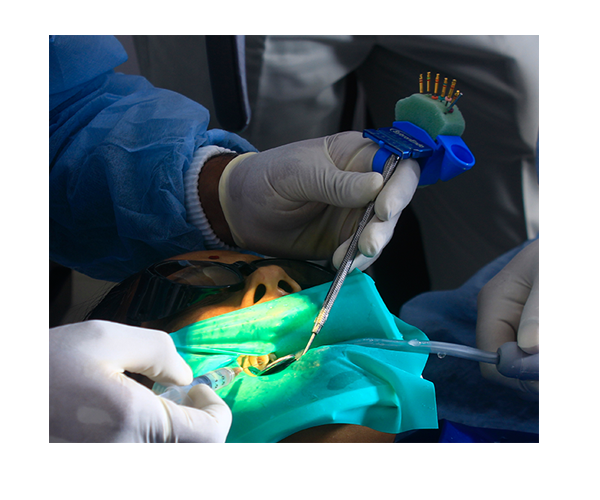 Apex Locators are electronic device used to determine the length of the root /endpoint of the root canal. 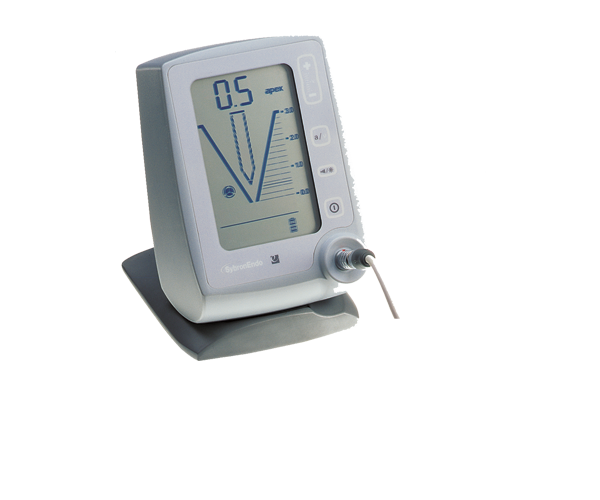 This cutting-edge technology has a clinical accuracy of 96% which help in success of the treatment.